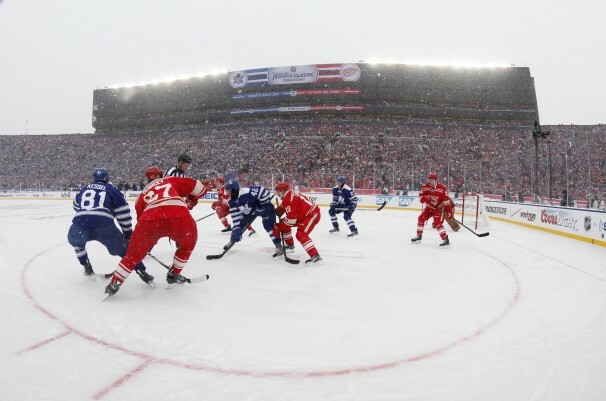 What Can Track Learn From the NHL? What can track learn from a scene like this? 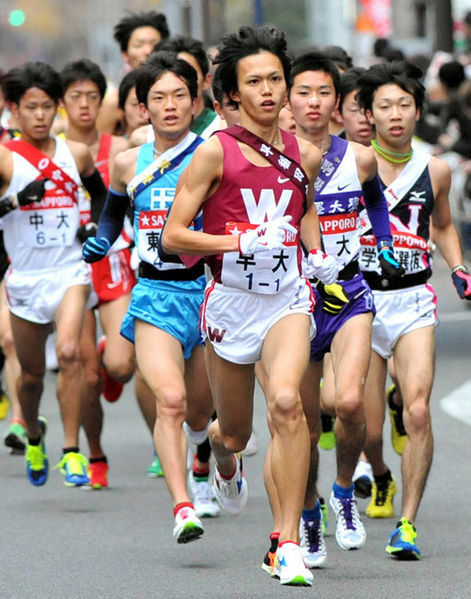 In Japan, the New Year is for running fans.